INDYCAR announced Thursday morning at the North American International Auto Show in Detroit a contract extension with Dallara. The new contract has Dallara providing the current IR-12 chassis through the 2020 season. 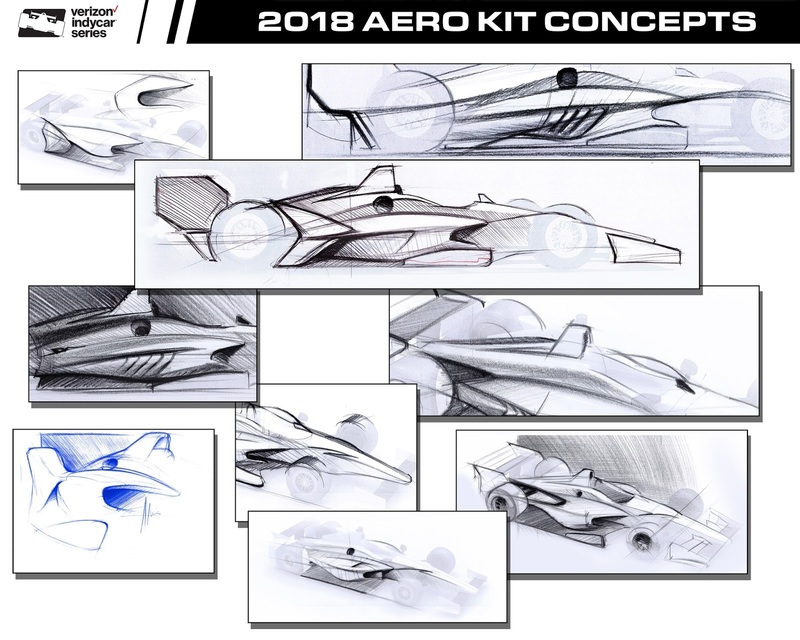 INDYCAR says the bodywork, set to start competition in 2018, will be unveiled "soon". The images revealed will not be what the cars wind up looking like in 2018, but they provided the first public direction of the process. 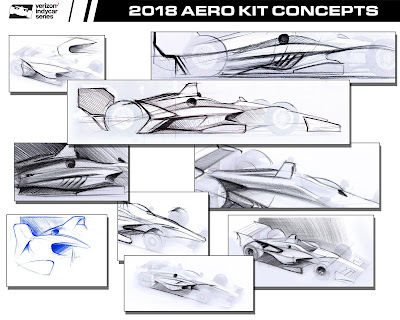 More details will be given at the Phoenix open test in April with a complete display car being the goal for the Indy 500 in May. The car is expected to test this summer.